Along a tree-lined street in the industrial area of Glenmarie, Shah Alam, sits the cozy offices of Ceiba Capital Sdn Bhd. On it’s roof sits s 24kW solar system, which was installed by BSL Eco Energy in December 2016 under the Government’s Feed-In-Tariff program. The solar system was set up as an investment by the owners of Ceiba Capital with an estimated return on investment of 5 years. 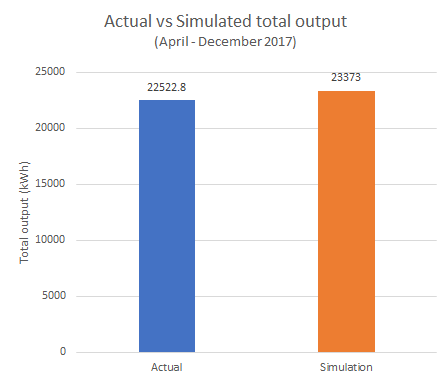 We are pleased to report that the output of the solar system has been good, with actual electricity generated achieving the output predicted by our simulations. “The system has recorded an average output of 2,815.4kWh per month, which is comparable to our projected average output of 2,921kWh per month,” said BSL Eco Energy chief engineer Mr Randy Chuah. He attributed the strong performance to a good system design and regulated maintenance by the team in collaboration with the owners. 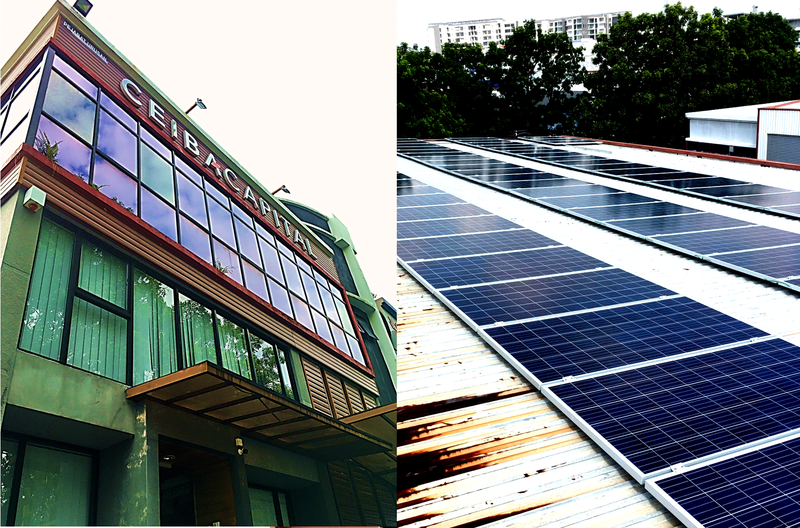 Ceiba Capital Managing Director Eugene Goh said that he was pleased that the company’s investment into the renewable energy installation was bearing fruit. “To be honest, I wasn’t sure in the beginning whether it was a good idea for Ceiba to embark on this solar project, as there was a sizeable upfront cost and quite some paperwork to deal with,” said Mr Eugene. 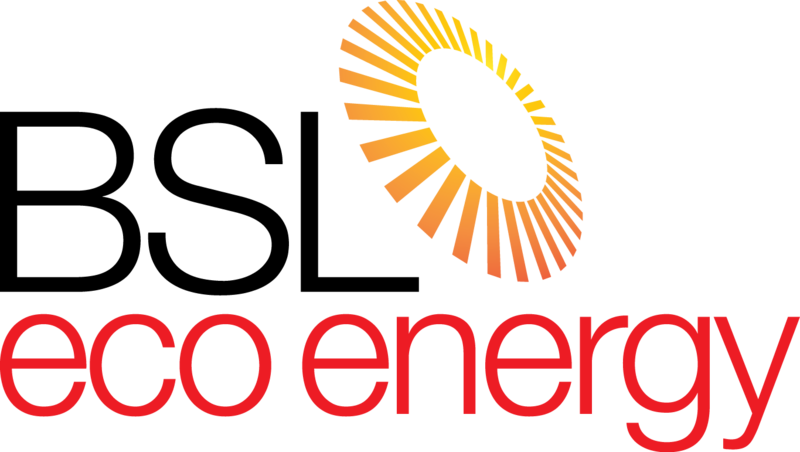 “However the BSL Eco Energy team handled the installation very professionally, and managed the majority of the required document submissions on our behalf. I’ve had a great experience working with them,” he continued. He added that the system now generated a monthly income for the company, which would continue to be generated at a fixed rate for 21 years.